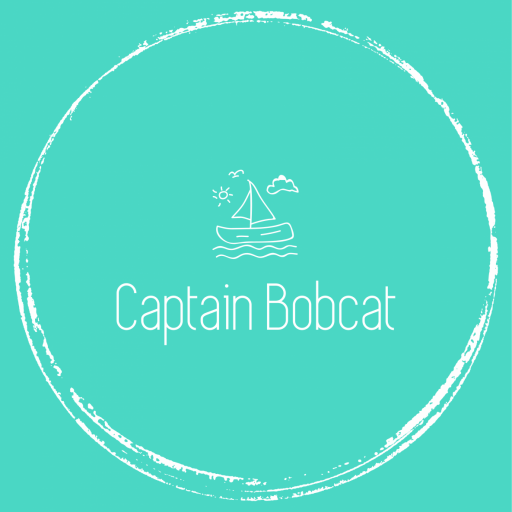 When I was pregnant with my first child I’ve read every book, article and blog post coming to my way. Whilst I felt I cannot be prepared enough, the information tsunami was truly overwhelming. Dr. Google is not always your best friend and there’s also a lot of conflicting advices out there. I attended an NCT new parent course too (WE attended, dads are also welcome) and I found that very good. It was very useful. My second pregnancy wasn’t that stressful. Although, I developed gestational diabetes, it was kept under control. All in all, I was more experienced and I fairly confidently used what I’ve learned with baby number one. So, I thought I share my top 5 pregnancy tips. Eat lots of fruits and vegetables, food rich in protein, calcium and fiber. (I am a vegetarian but I ate meat when I was pregnant.) 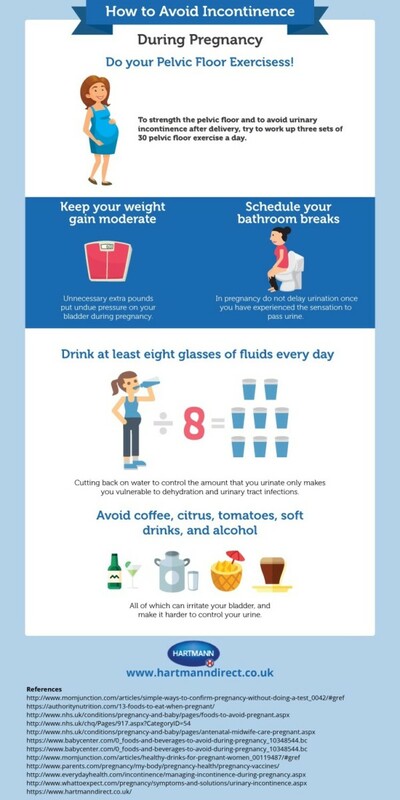 Drink plenty of water (even if it results even more toilet visits), you’ll need 8-10 glasses a day. Herbal teas are great too. Don’t eat raw fish, raw eggs or anything undercooked or pink. Mold-ripened soft cheese, like blue cheese. Liver or patè can contain too much vitamin A. Avoid deli meat, it can contain raw bits. Limit salmon, tuna and seafood to only once a week, they might contain mercury. Don’t drink more than 200mg caffeine daily, and avoid it completely in the first 12 weeks. Don’t drink alcohol, sugary soda drinks, unpasteurised milk. Remember, you’re not eating for two. You’ll need an extra 350-500 calories per day in the second and the third trimester. Take only vitamins designed for pregnant women and folic acid (necessary until 12th week). Prenatal yoga, pilates, breathing exercises, pelvic floor exercises or swimming, practising kegels are all a great way to stay physically and mentally fit as well as prepare your body and mind for giving birth. Flexibility is the key. I regularly did gentle yoga and pelvic floor exercises and needed no stitches on both occasions. Stop using chemicals, and don’t get into direct contact with them, not even inhaling. No heavy lifting, climbing on ladders, standing for a long time. Avoid changing pet litter, especially cat litter, wear gloves when gardening. Avoid sun exposure if possible and wear sunscreen. Your skin is more vulnerable thanks to the pregnancy hormones and you can develop dark brown and blotchy spots. I wasn’t careful enough, still got them. 4. Keep track of your antenatal appointments. One thing is for sure: pregnancy brain will strike and without making notes or reminders you’ll forget things. 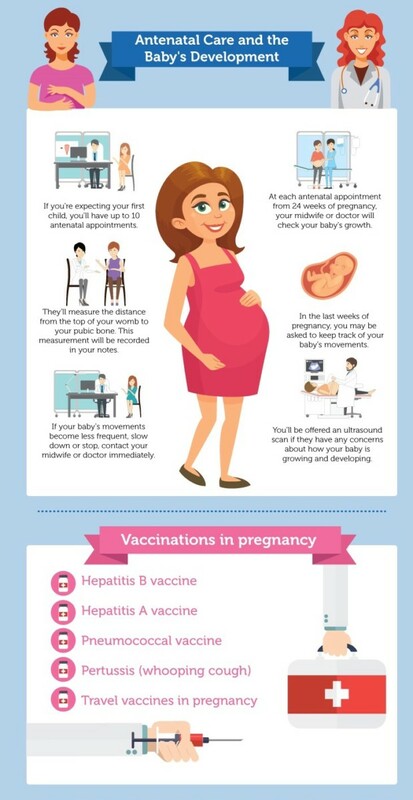 Antenatal appointments are important for you and the baby and so are the vaccinations. If you have the chance enroll to a first time parent course, do it. (Both you and your partner) Even better if you have time for first aid course. It’s a piece of mind and I also made friends with my classmates. All pregnancies are different. Some women gets morning sickness, some don’t. Every labour experience is different. Some women seem to “bounce back” to pre-pregnancy size, others experience difficulties loosing the excess weight. Write a birth plan, it prepares you mentally, and be aware of the signs when you need to call your doctor. 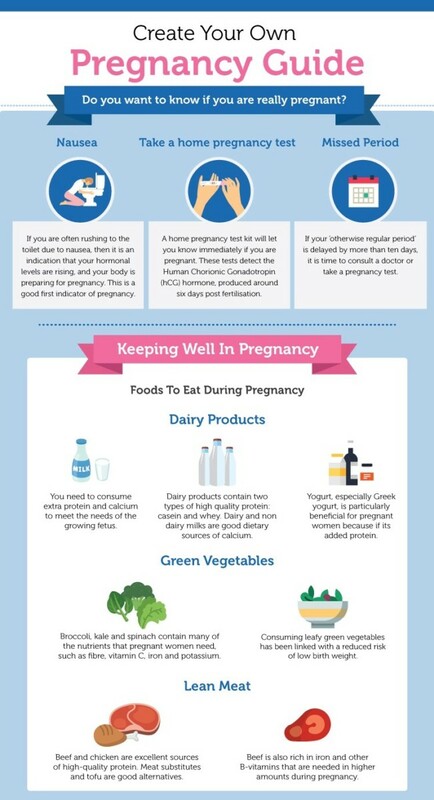 Thank you for all the quick information about pregnancy, they are extremely helpful! Lovely tips here. Eating anything raw is a no no whilst pregnant. Some great tips here! I remember being so worried about what I should and shouldn’t do when I first fell pregnant. Thank you so much Eva, this was so helpful especially knowing how stressful and difficult pregnancy can be. The infographics were so helpful. How did you manage to lose the pregnancy weight? ? Any tips ?